Over the last year, rumours about a royal rift between Prince Harry’s wife and his brother William’s spouse have been fuelled by numerous leaks from sources who are reportedly close to the court, suggesting the two princes are also growing estranged. Although the five-year-old royal shared what he thought in private, the proud mother found nothing wrong in sharing the comment on the pitch, adding that she should have asked George for tips ahead of a football game that the Cambridge couple joined while in Northern Ireland. 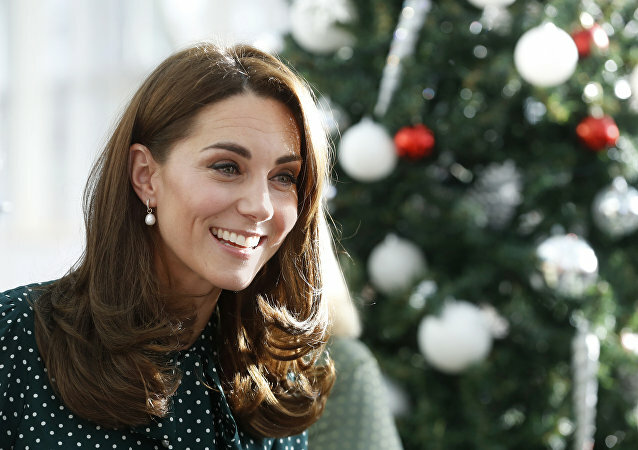 The photo was snapped as the Duchess of Cambridge reacted to a compliment, with a photographer managing to capture her wide smile. For some the outfit sported by the Duchess of Cambridge during a royal visit to a London primary school on Tuesday afternoon appeared to be more than a piece of clothing and expressing some strong feelings at that. Glossy UK magazine HELLO! has launched the '#HelloToKindness' campaign in order to champion positivity online in response. Celebrities including Andrea McLean, Lorraine Kelly, Blue, Natalie Pinkham, Gaby Roslin and James McVey have backed the glossy’s initiative, but anyone can get involved and spread the word. 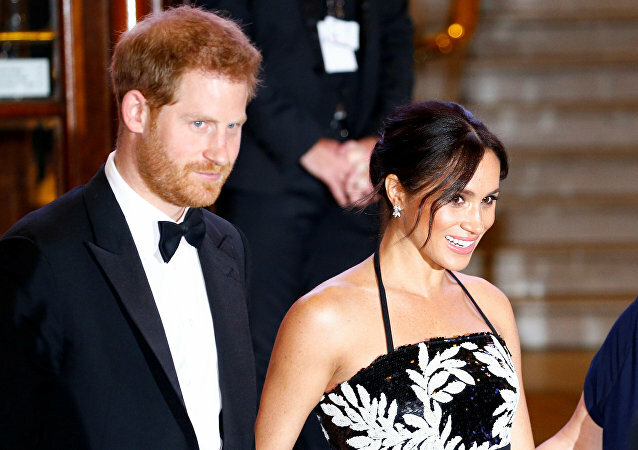 Prince Harry and Meghan Markle are expecting their first baby within a few months. While some joined the Meghan-mania following the royal wedding in May 2018 and the happy announcements, trying to guess whether the child will be a boy or a girl, others went on the offensive and accused the Duchess of lying. 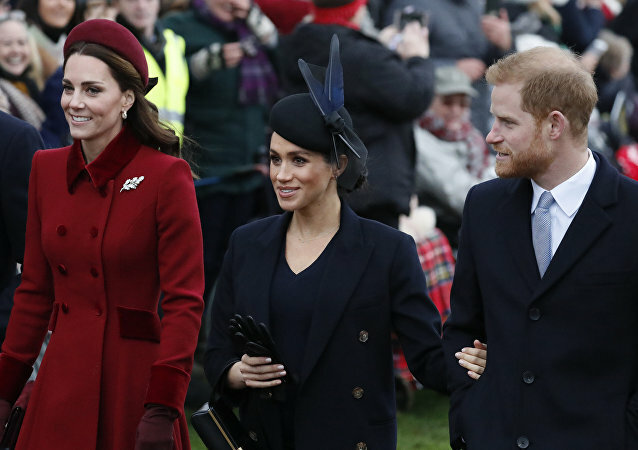 Netizens have been following the relationship between Meghan Markle and Kate Middleton trying to get a feel for the tensions between the royals. The British has media has fuelled the buzz with leaks, citing sources close to the court, while some have suggested the alleged feud has impacted the bond between the two brothers, considered to be close. After a short break for the holiday, netizens are back to discussing an alleged feud between the Princes’ wives. 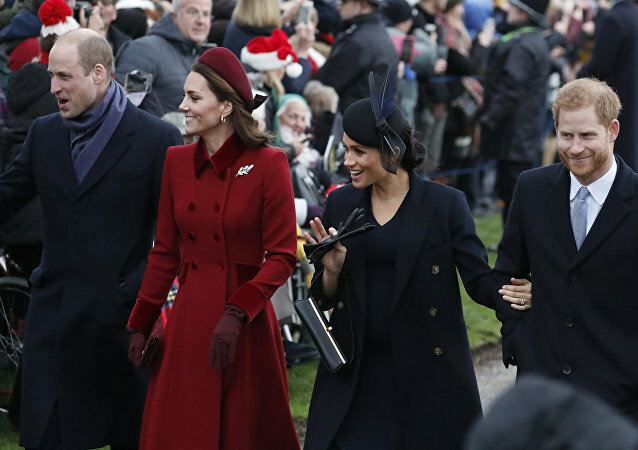 Although both couples showed a united front during the traditional Christmas service with the Queen, the reported absence of the Sussexes at a more intimate party has fuelled further speculation. The Duchess of Cambridge has repeatedly been spotted in supermarkets and grocery stores, with the most recent images showing her doing some last minute Christmas shopping at a cut-price outlet. 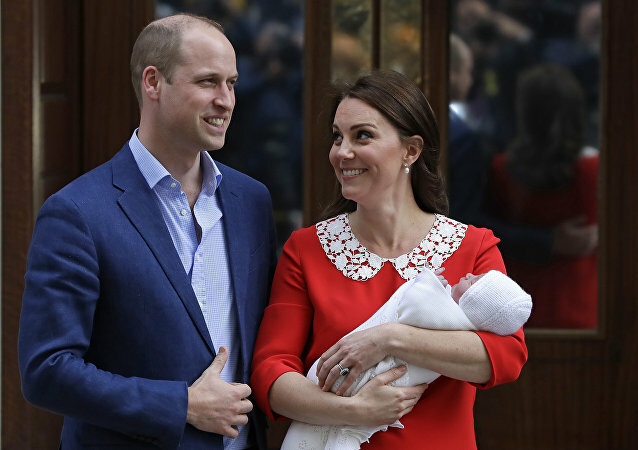 Commoners across the UK have turned their attention away from Brexit and a looming general election to monitor changes to English royal Kate Middleton and her ambiguous baby bump. Last year, then-Prince Harry's girlfriend prepared a "dream diary" for her soon-to-be sister-in-law. This year's gift is yet to be revealed, but it may come as a relief to royal watchers amid mounting reports of a growing rift between Meghan Markle and Prince Harry, from one side, and Prince William and Kate Middleton, on the other. Buckingham Palace keeps count of public duties undertaken by the British royal family, and an analysis of palace statistics has found that its younger members had a much lighter workload than the older generation in 2018. 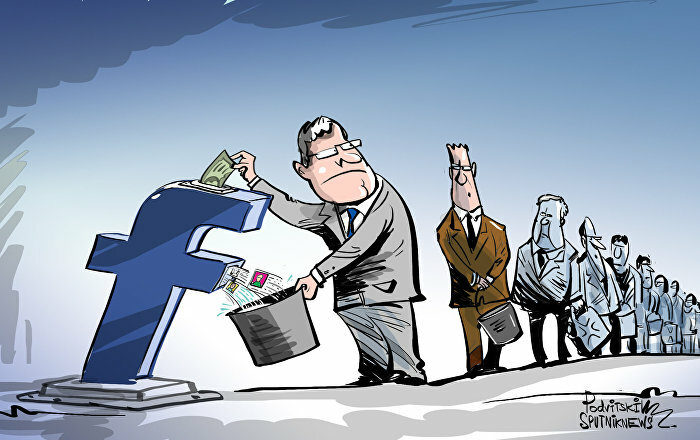 The alleged row between the two princes’ wives, Kate and Meghan, has been fueled by numerous publications, citing unnamed sources close to the Royal family. 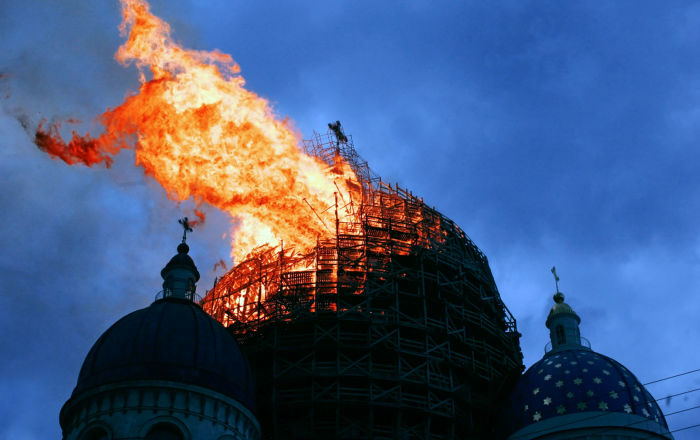 The two couples appeared together during the traditional Christmas service, which propelled Twitter users to conclude something else was off in the kingdom. The royal newbie, Meghan Markle, has been increasingly compared to her one year younger sister-in-law Kate, even more so, when reports of a royal rift started emerging. Meanwhile, the royals’ choice of outfit for a landmark Christmas occasion seems to be a truly noteworthy criterion. Harry, 34, and William, 36, have been shooting pheasants since they were children, but times are changing at Kensington Palace following the arrival of former actress Meghan Markle. For over a month now, British media have been speculating about the growing rift between two royal couples: Prince William and Kate Middleton, and Prince Harry and Meghan Markle. While Prince William has opted for a cozy family photo with his wife and three kids, his younger brother picked a wedding picture with former US actress Meghan Markle. The Christmas preparations proceed amid rumours of a growing split between the two brothers because of the princes’ wives’ alleged conflict. 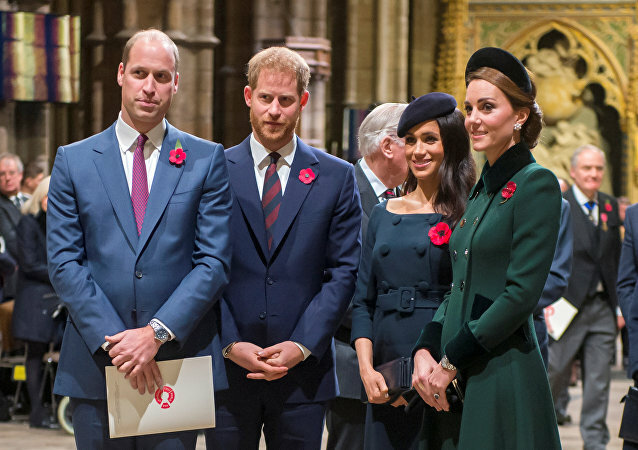 A spate of leaks has heated up speculation about the rumoured rift escalating between Harry and William because of the uneasy relations between their wives, Meghan and Kate. The reported real-life drama show has prompted a storm on social media and caught the attention of Michelle Obama, who rushed with her advice. The Daily Telegraph cited two sources as claiming that Meghan Markle left her sister-in-law Kate Middleton in tears over her demands for the royal wedding. Why Exactly Are Harry and Meghan Moving Out Away From Prince William? There are obvious reasons why the royal couple, who have been living side by side with the future Prince of Wales’ family ever since their engagement over a year ago, have to move. However, speculations have been running wild over what exactly made them opt for a secluded area, from where they would have to commute to run their royal errands. 14:3170 Years On - Did CIA Cover Up Identity of US Journalist George Polk's Killers?